The Deloitte Insights’ Technology, Media and Telecommunications Predictions for 2019 has some positive forecasts about radio and its future. 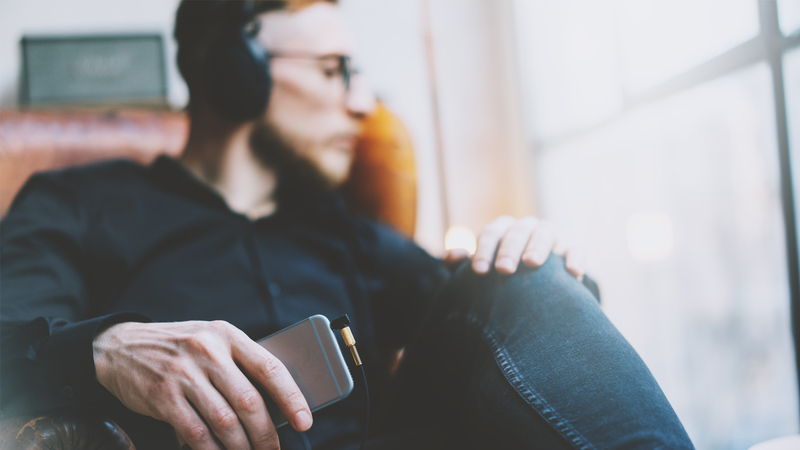 Almost 3 billion people listen to radio weekly around the world and Deloitte Global predicts that this weekly reach will continue to remain stable. The report stated that listenership numbers for radio have remained essentially unchanged since spring 2001 (when Apple launched the iPod). 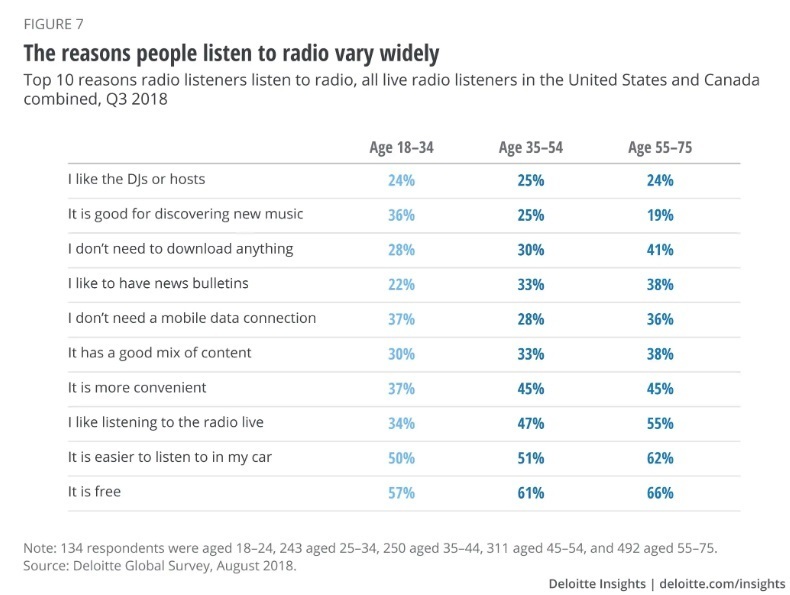 Further to this, an August 2018 Deloitte Global survey found that, of those who reported listening to live radio, over 70 percent say they listened either every day or on most days. A majority of radio listeners are tuning in as part of their daily lives. It also predicts that adults globally will listen to an average of 90 minutes of radio a day which is also a figure they forecast to remain unchanged from the previous year. 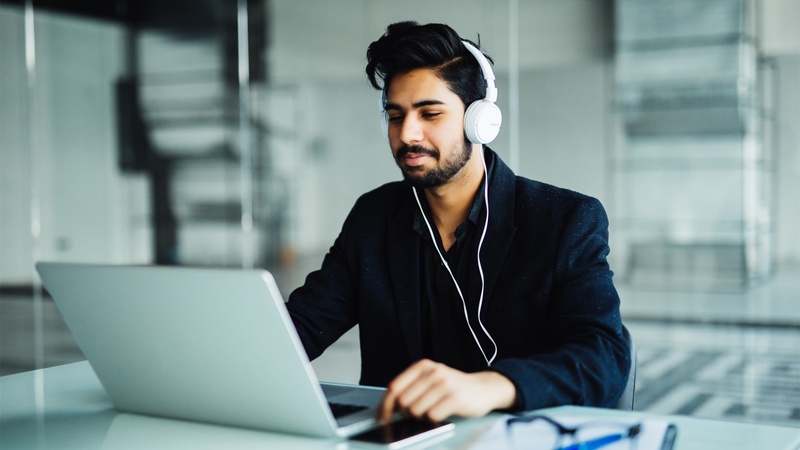 Deloitte believe that radio listening has commonly been underestimated as radio is less obtrusive than some other mediums and it is often perceived as merely “background” to the workday or a commuter’s drive. But the radio is on, sound is coming out of the speakers and our ears are hearing the audio (and the commercials) even if we are not consciously reminding ourselves that we’re listening to the radio. 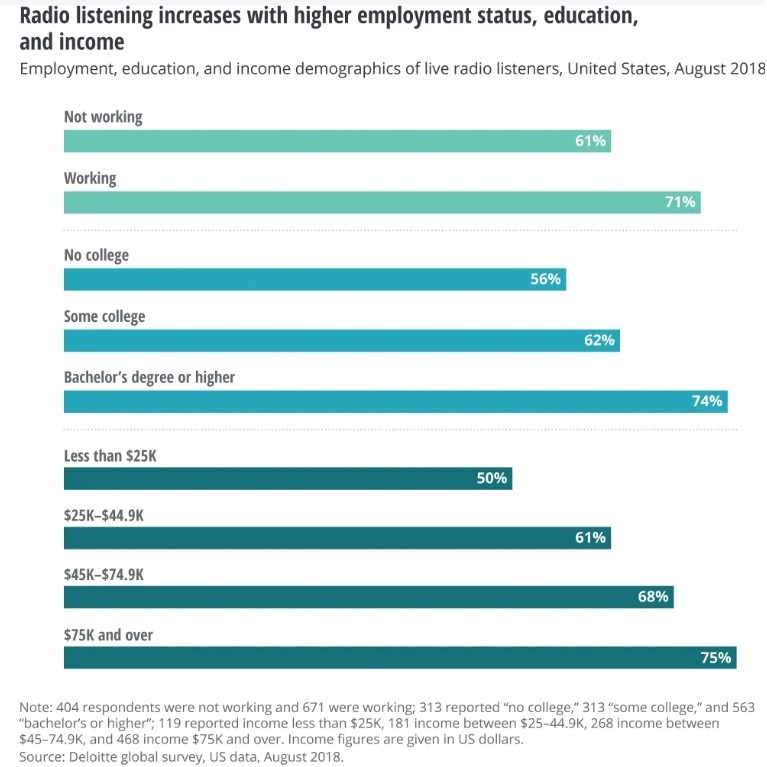 Some further insights from the August 2018 Deloitte Global survey found that the percentage of Americans who report listening to live radio is higher for those who are working, those with more education and those with higher incomes. This debunks the myth that because radio is free, it attracts listeners who are on lower incomes or those who don’t make decisions for businesses. Lastly, the most interesting finding was that there is no single and universal reason that people choose to listen to radio. This is because radio is a content aggregator and so people choose to listen for many different reasons. For example 36 percent of 18-34 year olds said that new music on the radio was one of the reasons they listen but only half of that proportion of 55-75 year olds listen to radio for new music discovery. The top three reasons that all demographics surveyed choose to listen is the fact that radio is live, free and easy to listen to in the car. As Deloitte stated in this report “in a world where digital changes everything, radio may be the exception”. Check out one of our similar news articles below. "Both radio and outdoor are growing, not because the surge in digital media but because of it." 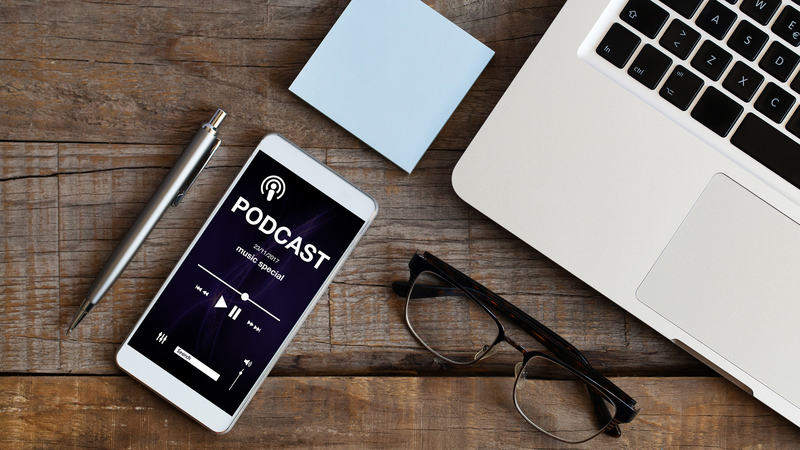 There were more podcasts launched in 2018 than ever before and the number of podcast titles has now ballooned past 600,000.